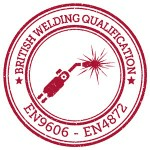 Sovereign Signs Limited strives to provide the highest standard of products and services available. As a key aspect of this commitment, we undertake accreditations relevant to our business, its work styles, employee’s, their safety, and to ensure that all undertakings are fully compliant with legislative standards. 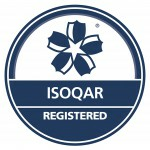 Sovereign Signs has been a fully accredited ISO9001 business since 2005. 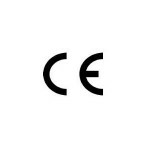 Quality systems throughout our operational activities are fully compliant and certificated. 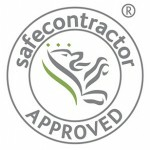 Sovereign Signs Ltd possess full SAFE Contractor Approved status. A group wide commitment to the highest standards of Health & Safety, both onsite and at our manufacturing plant in Hull, is actively driven forward by the Directors of each respective company. 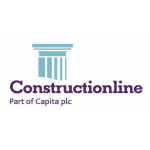 Sovereign Signs Ltd are registered Constructionline members. 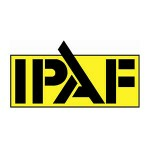 Sovereign Signs Ltd site employees are IPAF trained and accredited. 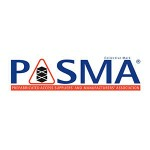 Sovereign Signs Ltd site employees are PASMA trained and certificated. 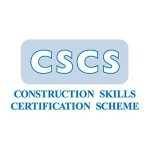 Sovereign Signs Ltd are a Construction Skills registered employer. 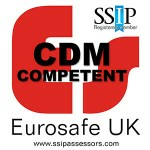 All of Sovereign’s P.M’s and site based employees are appropriately certificated and follow the governments’ directives on improving profiles and standards within the wider construction industry.